After 93% of 3.3 million voters living under Iraq’s Kurdistan Regional Government (KRG) voted for independence from Baghdad Tuesday, Iraq’s Prime Minister Haider al-Abadi demanded KRG President Masoud Barzani hand over control of Kurdish airports to Iraq’s central government by today. 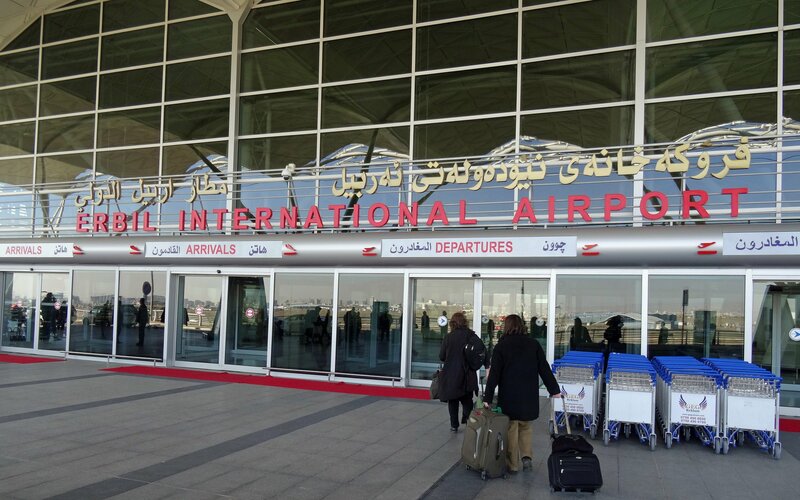 The airport dispute is the latest attempt by the KRG’s neighbours to isolate it from the outside world. Bagdad has blocked incoming flights to Kurdistan, and Turkish President Erdogan has threatened to cut off the flow of Kurdish oil exports, which are crucial to the economies of both the KRG and Turkey. Military tensions are running high; after the vote, the Iraqi parliament asked Abadi to send troops to Kirkuk, a disputed oil-rich city under KRG control that is only 50% Kurdish. Meanwhile, Iran conducted military exercises on the Kurdish border last week, and the Turkish parliament passed a bill reauthorising military intervention in Iraq. The Kurdish referendum is legally non-binding, and some believe Barzani will merely use it as a bargaining chip for greater autonomy. But if he does push for independence, military conflict between the KRG and Baghdad will become more likely. Delve deeper: Kurdish independence vote: status quo or powder keg?